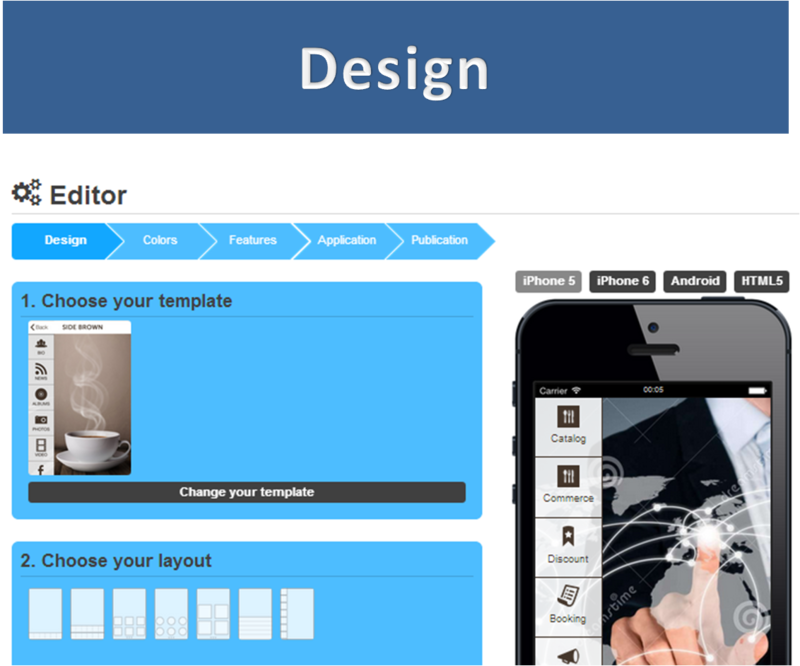 Want To Create Mobile App for Business or Personal Use? Try Free Now with "Mobizzapp" Platform! Fast, Cheap & Easy To Build In Minutes! 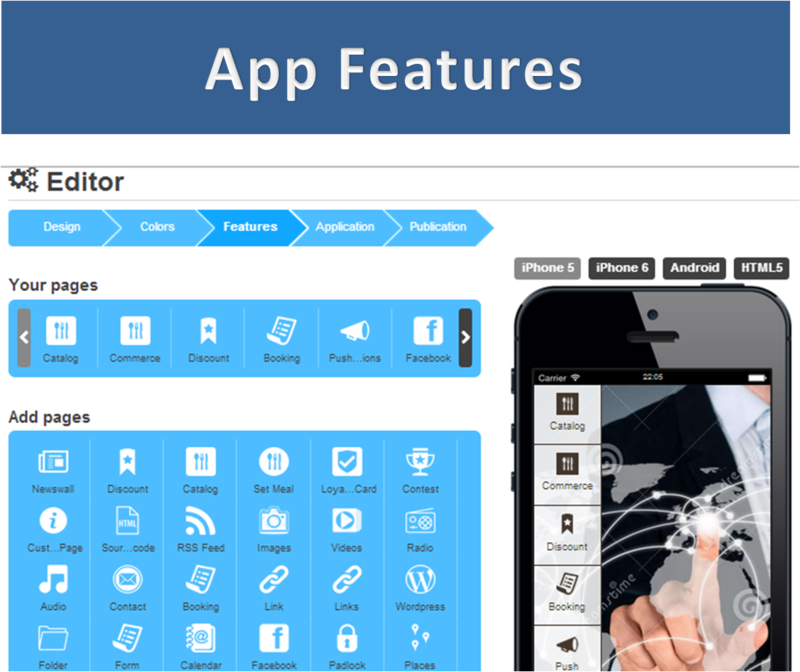 Easy To Create App. 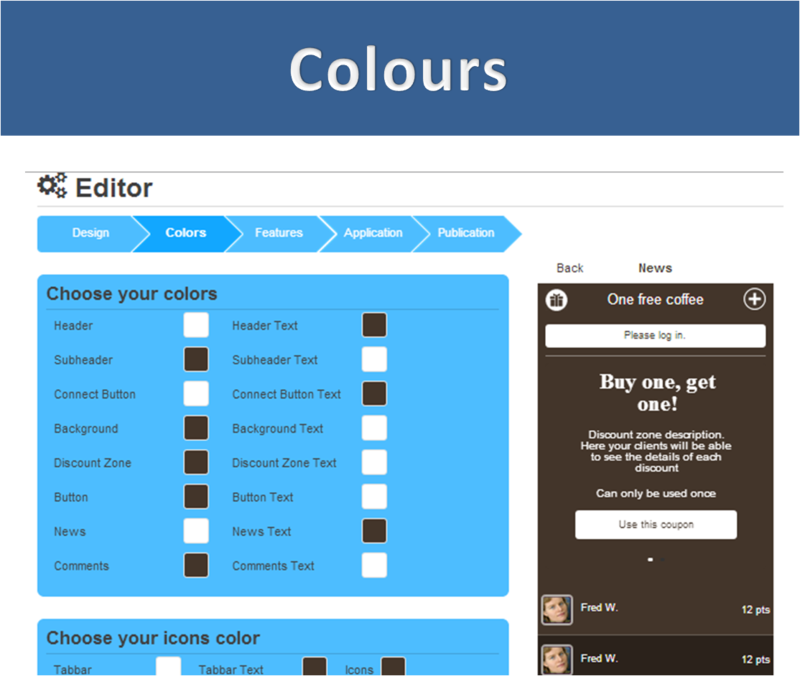 Just Drag and Drop.You can do your own. 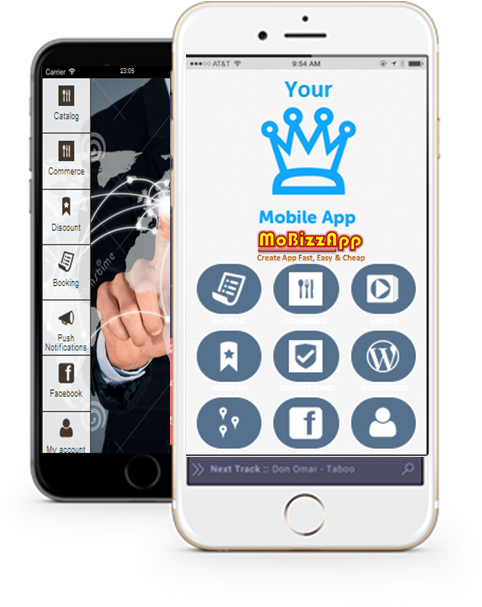 You Can Grow Your Business With Mobile Marketing with Penetrations Mobile Market Worth 3 Million Users. 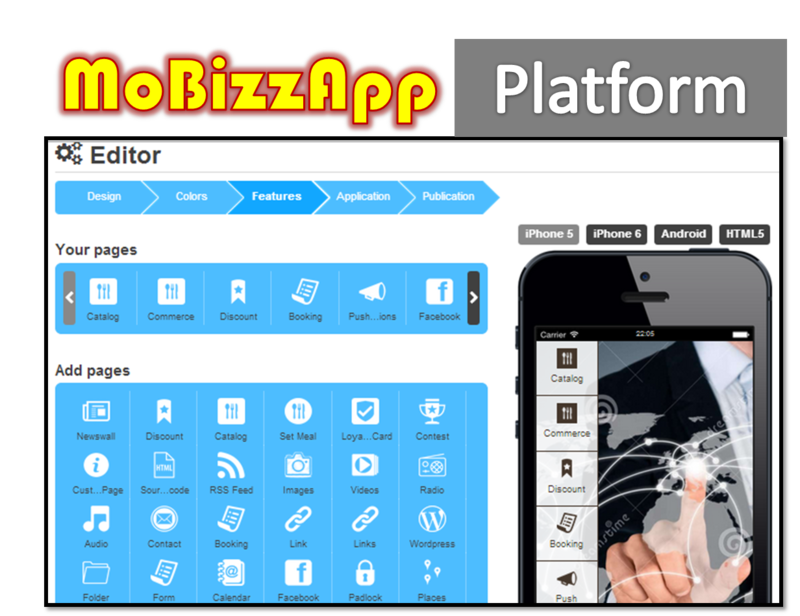 Easy DIY (Do IT Yourself) App Platform. 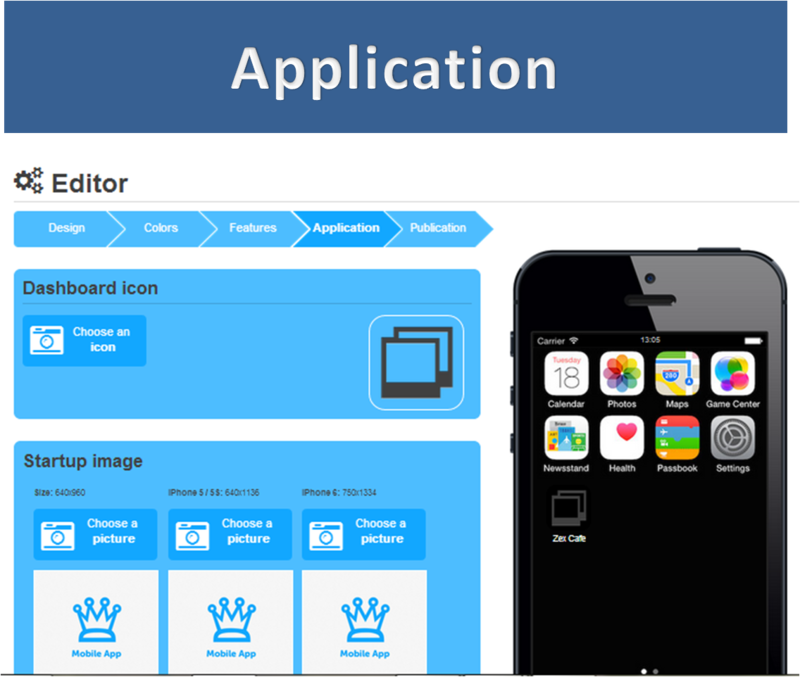 Just Drag & Drop App Builder. 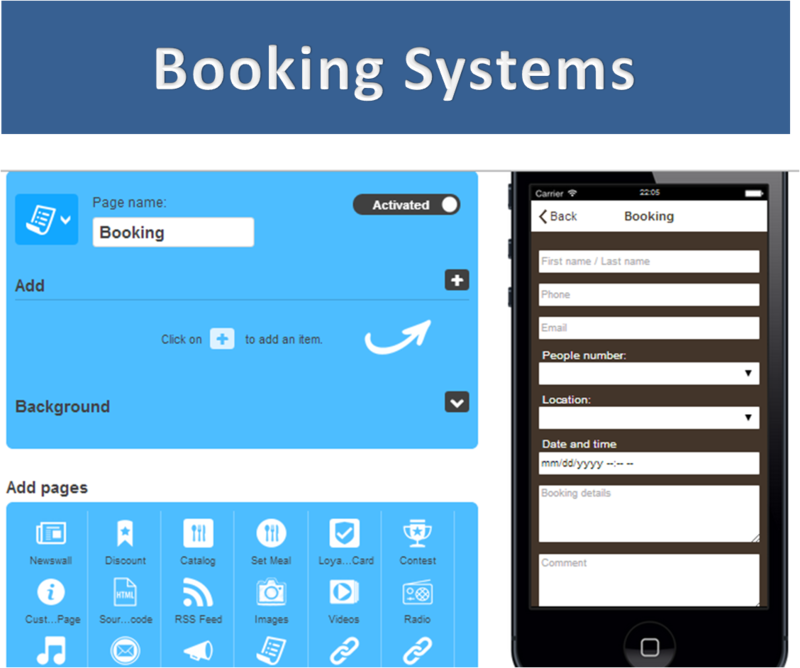 Multi Premium App Features you can choose include mobile-commerce, online booking, push notifications and etc. With Mobile Commerce, you can growthly potential income of your business to next level. 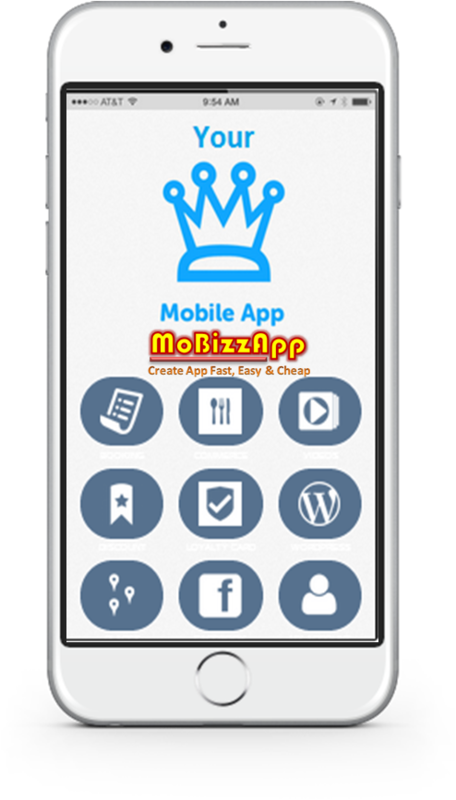 Mobizzapp.com refers to the Mobile Business App which aims to help individuals, entrepreneurs, companies and corporations to expand their business and brand to the global stage with world directly into the hands of mobile users. 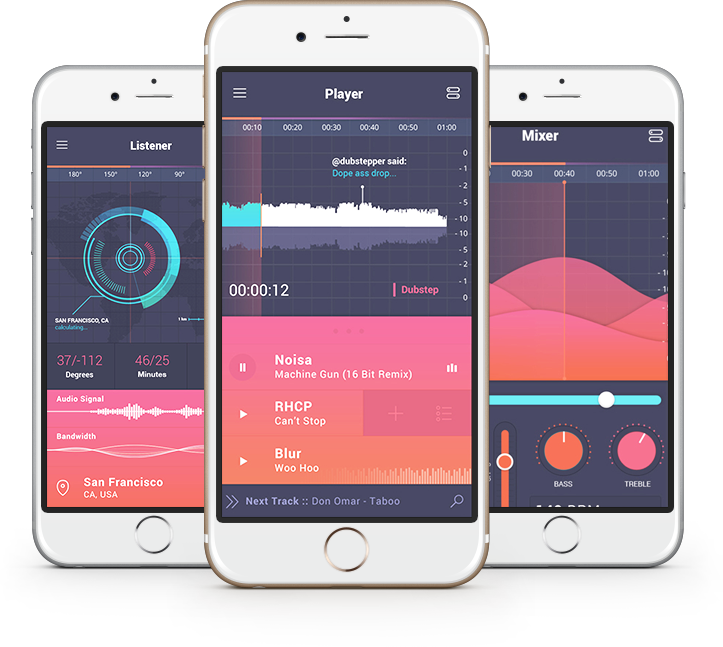 By marketing through mobile technology, it mobizzapp.com has produced its own platform where they can build their own mobile applications in a quick, simple and customer-friendly features to meet the needs of today's marketing. Mobizzapp.com is the best platform to you who have a business to growth with mobile app industry market which as the market demand within 14 billion dollar industry. 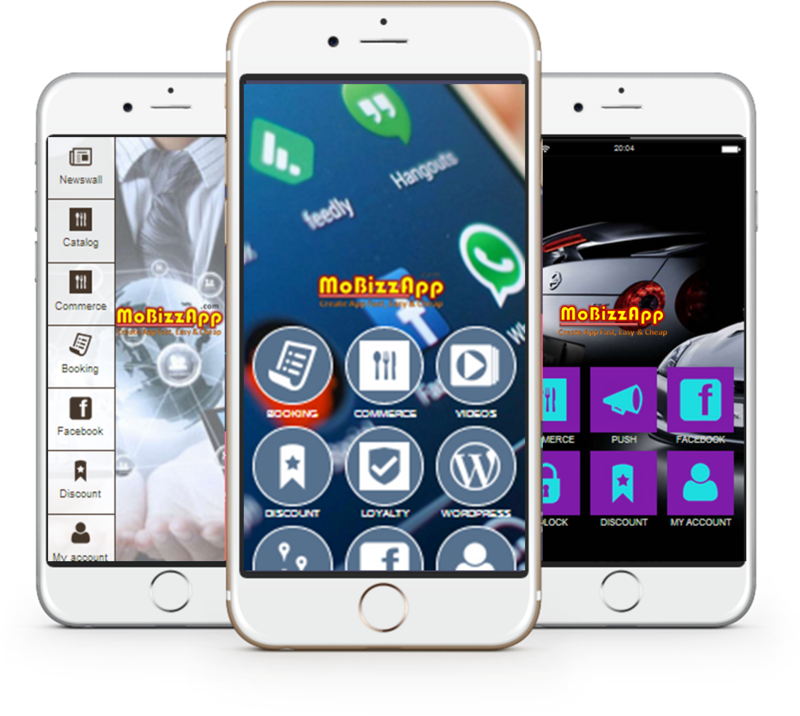 Mobizzapp.com provide the platform to make you design your mobile app for your business instantly, fast, cheap and everyone can develop app for your own without know the technical skills or programming knowledge. Is easy to use! Even for me nothing IT and computer skill can build apps too. Very Recommended! 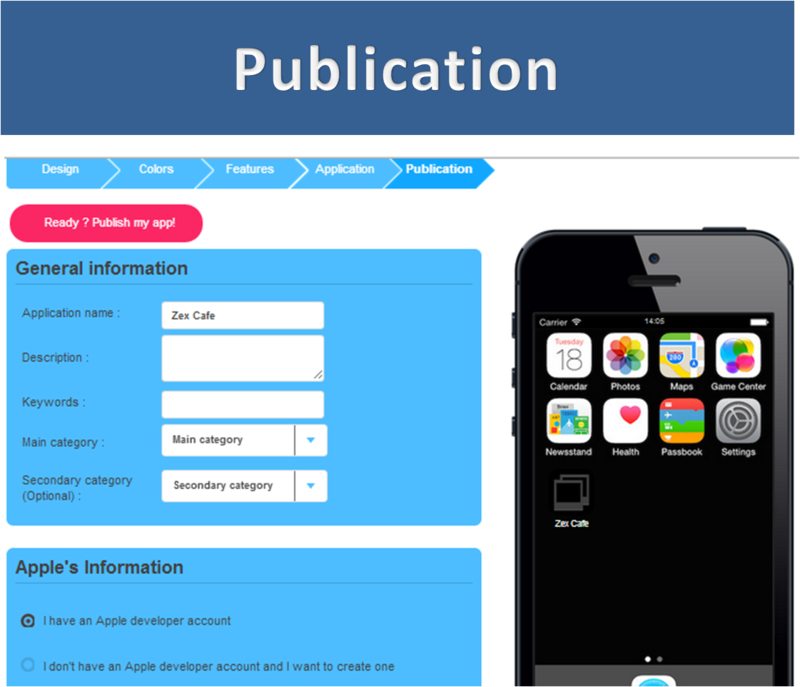 You Can Customize Your App Icon, Startup Image and Wallpaper of Your Mobile App.